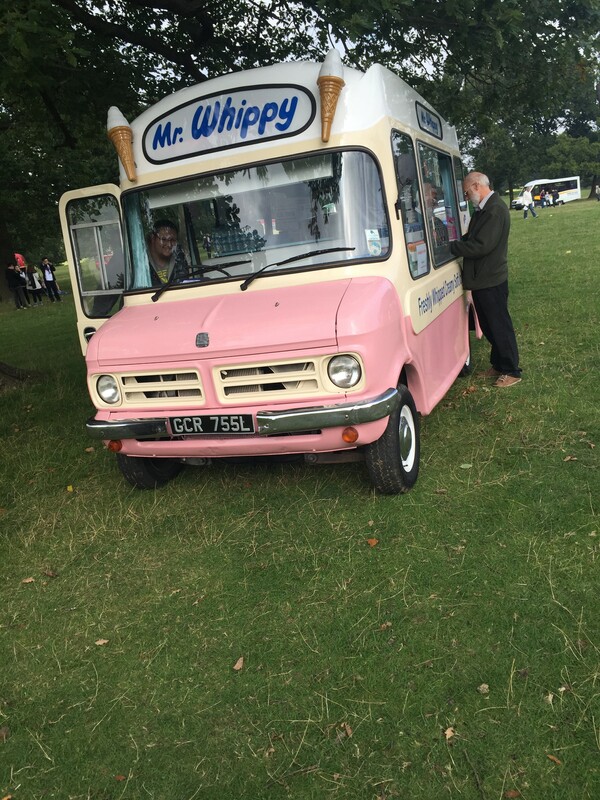 This entry was posted in Arriva The Shires, Buses, Milton Keynes, MK Metro, Photos, Work. Bookmark the permalink. Was a bit poor wasn’t it. Nothing seemed to flow. Needed somewhere with a bigger hard standing area. Wasn’t really anything that caught my eye this year either. Only highlight was Arriva corner being near the exit. Will definitely give it a miss next year if held there. Yes they need to work out what went wrong, and rectify it very quickly if they plan to hold it there again next year. Yes It really was awful! Although for me Duxford is a bit further away, It does work at a venue! Very disappointed this year. Poor access and buses sinking in the mud causing massive queues to get into the event. Stalls badly laid out meaning we missed a fair few on the first walk, and up to our ankles in deer poo all afternoon. I saw a few people struggling with wheelchairs and buggies on the rough ground, and most of the stall traders seemed frustrated too. Nice variety of vehicles this year though and good to see the Shires well represented from the western garages. Thanks to you and Arriva Aaron for bringing us up. I should think the organisers of Showbus have a massive headache now trying to plan a hosting venue for next year. There were certainly problems at Woburn on Sunday after a week of prolonged rain – though it was nice to see sun on the day! Many thanks to all who were so understanding and appreciative of the efforts made in unfortunate circumstances. Thanks to all those who participated and provided a stunning display of vehicles including spectres like that shown. For all those asking for a return to Duxford please note that the Museum no longer wishes to host the event. Woburn offered us a nostalgic opportunity and magnificent location but we relived the probems of staging the show in the 80s, despite extra hard standing. Whilst we had problems in the grounds, we were unaware of surrounding congestion which was not apparent in the 80s, but with the forecasters promoting the weekend as the last decent one of the summer and the huge increase in MK’s population over 25 years there was considerably more traffic than the local road network could cope with. Well that confirms that Duxford is no longer an option. How they couldn’t of know about the long queue and traffic gridlock in Woburn I don’t know, everyone was talking about it. Probably didn’t help that the A5120 was partly closed between J12 and Flitwick for people coming in that way. I think the biggest problem was letting buses and cars in through the same gate, then that single hard track around the estate. Trying to do head counts of passengers arriving on the buses, or a single vehicle getting stuck then holds up the whole queue. Both of these things happened. 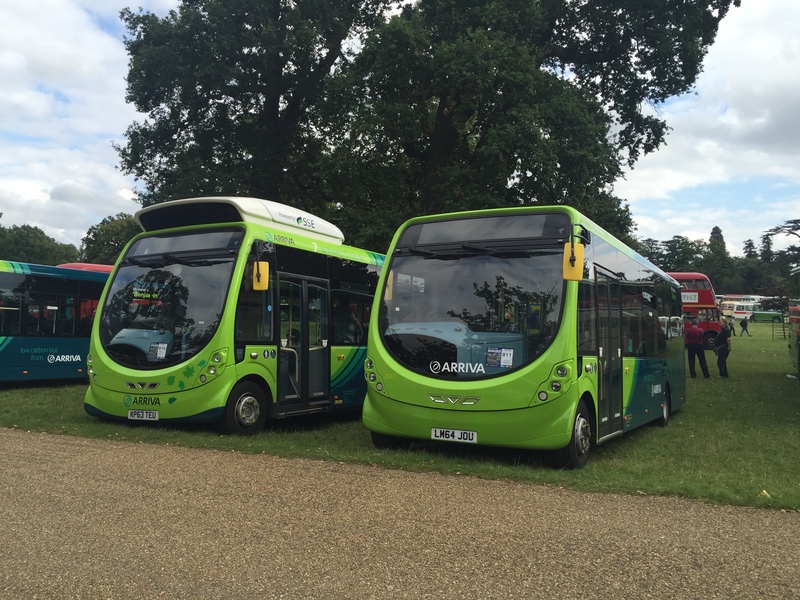 The reason it worked so well at Duxford is because they kept car and bus entrances separate and this allowed them to have more than one lane of buses entering the event. As for blaming the development of Milton Keynes, did that many people attend from MK? I wouldn’t have said that has made Woburn village any busier. Ideally you want an airfield type setting, where there is much more space on hard ground available for parking, walking and trade stands. Lots of negativity coming off the model collectors forums as well. Lots of people that come for the markets didn’t bother this year as the market for new diecast models has practically dried up of late. This year the majority of stalls selling models released in the 1990s in faded boxes at massively inflated prices. All this has surely got to hurt the event as admissions dwindle. Thanks to all those that brought vehicles.